TITAN H. C. « home to black LGBT lit. welcome to permashift. 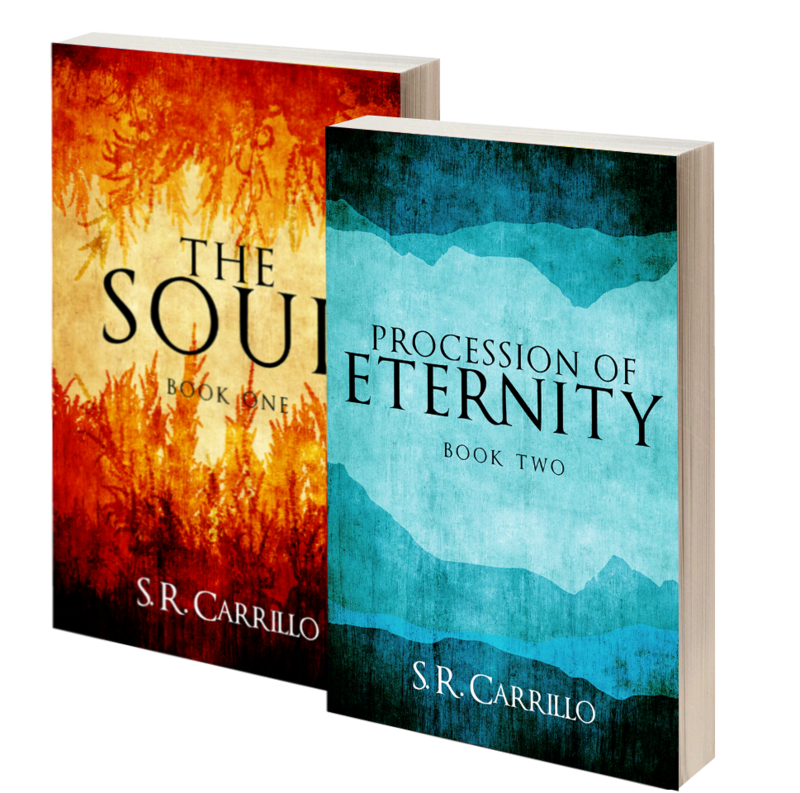 Author of the Soul series first published under S. R. Carrillo, new and like never before! Coming soon! Readers love the story of Ero and Sol!